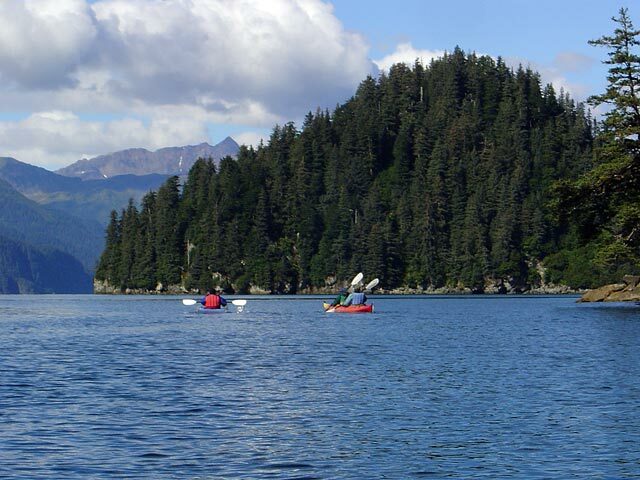 Kayakers Cove is a rustic wilderness lodge, located on beautiful Resurrection Bay, Alaska, 12 water miles from the town of Seward. 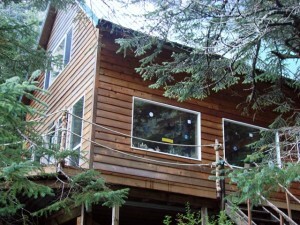 We are a seasonal lodge, open from mid-May through the first week of September. 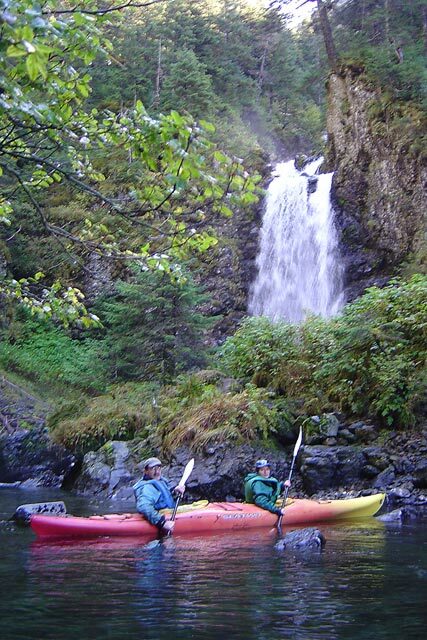 If you’re looking for a little adventure, or an alternative to conventional Seward or Alaska lodging, Kayakers Cove wilderness lodge is the place for you! Book online now or check availability. 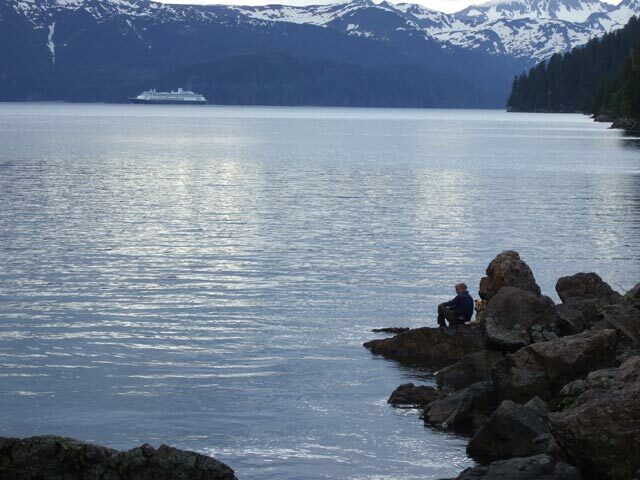 Rugged mountains and protected waters create a perfect setting for a wilderness retreat. Abundant marine wildlife and the close proximity to nature make for the trip of a lifetime. 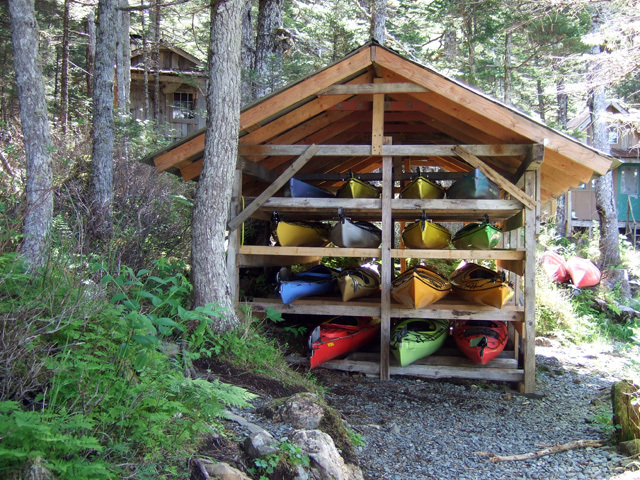 Lodging at Kayakers Cove is affordable and rustic. We offer two private cabins with double beds and loft sleeping areas, and hostel-style accommodation in our main lodge. 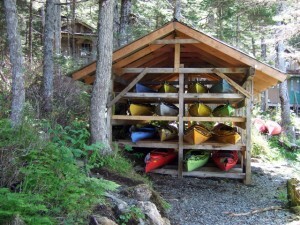 Kayaks are also available at the lodge for rental, and we offer all of the requisite equipment, including life jackets, to go with them. We also offer instruction for beginners or those needing a little refresher. 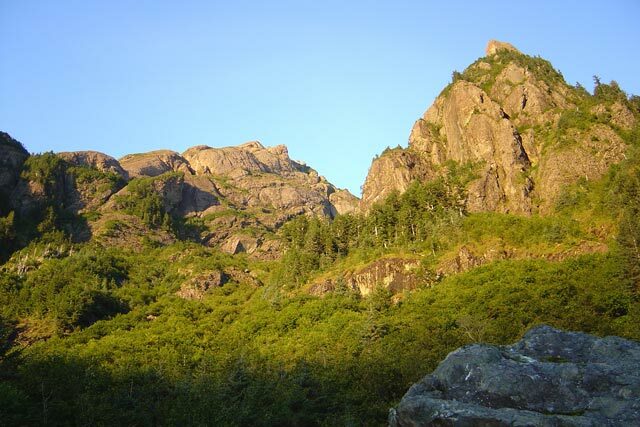 There are also plenty of opportunities for hiking or nature walks in the majestic surrounding mountains. 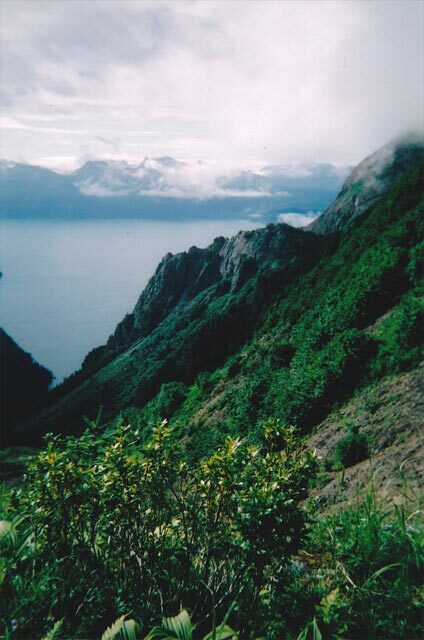 Hike to to best views on Resurrection Bay! 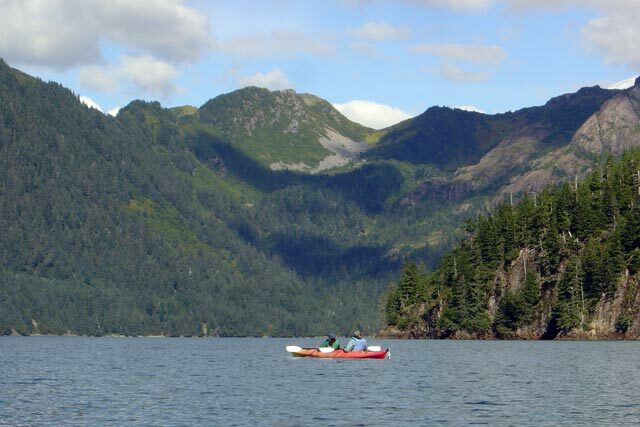 Kayakers Cove offers comfortable private or shared accommodations in a wilderness setting, with affordable rates and lots of opportunities for adventure. Book online now, or give us a call for more information!